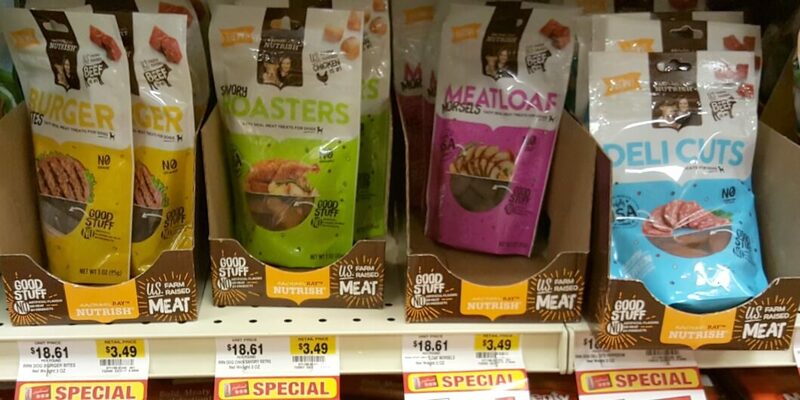 Rachael Ray Nutrish Dog Treats Just $0.50 at Weis! Using this $1.50/1 Rachael Ray Bag of Nutrish Dog Treats, from the 4/2 Smart Source, exp. 05/28/2017 we will be able to score Rachael Ray Nutrish Dog Treats 3 oz for just $0.50! I have a feeling my fur babies will be very happy! Dole Salad Blends Only $1.50 at Stop & Shop, Giant, and Martin!